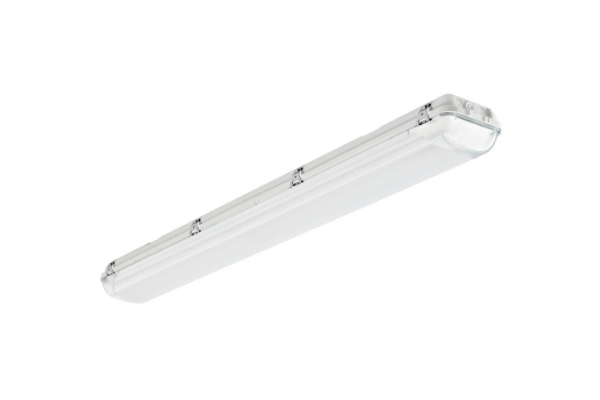 A range of high frequency IP66 surface batten luminaires designed to accommodate T5 and T8 lamps. 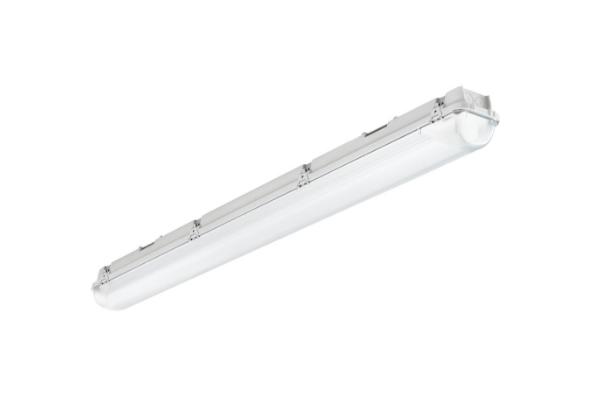 They are suitable for general lighting in carparks, garages and commercial applications. Emergency versions available. Add M3 for standard 3 hour emergency or ST for self-test 3 hour emergency.